Join us for our 8th Annual Spring Concert! 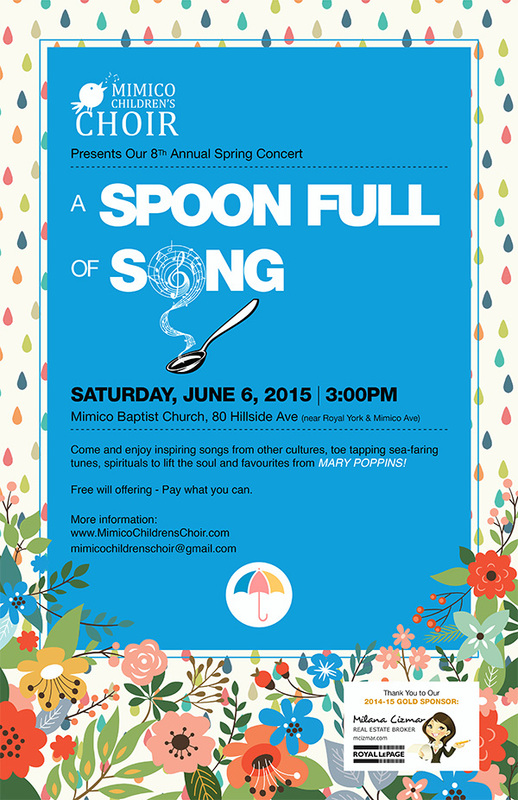 A Spoon full of Song! Free will offering – Pay what you can. Come and enjoy inspiring songs from other cultures, toe tapping sea-faring melodies, spirituals to lift the soul and favourites from Mary Poppins!